Achieve Free & Unrestricted Movement, Higher Physical Performance and Freedom from Pain and Dysfunction. Fast effective treatments for chronic pain, injuries and muscular dysfunction. Permanently correcting problems that you thought you would “just have to live with”. Jason is my go-to myotherapist, not only for my self, but as a referral point for my patients. His magic hands will get you back performing at your best! Jason has the magic touch… I was looking for a solution for my shoulder pain. After working out for some reason it kept me from certain movements. The Myofascial release massage did the magic. If you’ve got any problems at all with restricted movement, I recommend giving Jason a call. Myofascial release is a form of soft tissue therapy that is commonly used to treat the restriction of motion and pains associated with physical dysfunction. Manual deep tissue mobilisation is a physical therapy technique that is used to release tightness in muscles, fascia, ligaments and other soft tissue. Dry needling is a remedial therapy practice that engages your muscles, tendons and soft tissues in order to induce the healing process in affected areas. Myofascial Cupping is a form of trigger point therapy and myofascial release incorporating various stretching and massage techniques. Muscle Energy Technique (MET) is a relatively common form a manual therapy and can be linked to traditional osteopathy. Exercise prescription regularly refers an individualised plan of activities centred around fitness that are recommended for a particular purpose. Having good posture should be a goal for all, it allows you to feel more energetic, prevents injury and reduces muscle pain. NeuroKinetic Therapy is an excellent manual therapy tool in aiding rehabilitation as it both identifies the cause of dysfunction and pain whilst quickly and quite painlessly correcting the issue. Functional fascial taping is a specialised method of therapy used to relieve pain and often quite instantly. It is a technique that can be applied to most parts of the body. 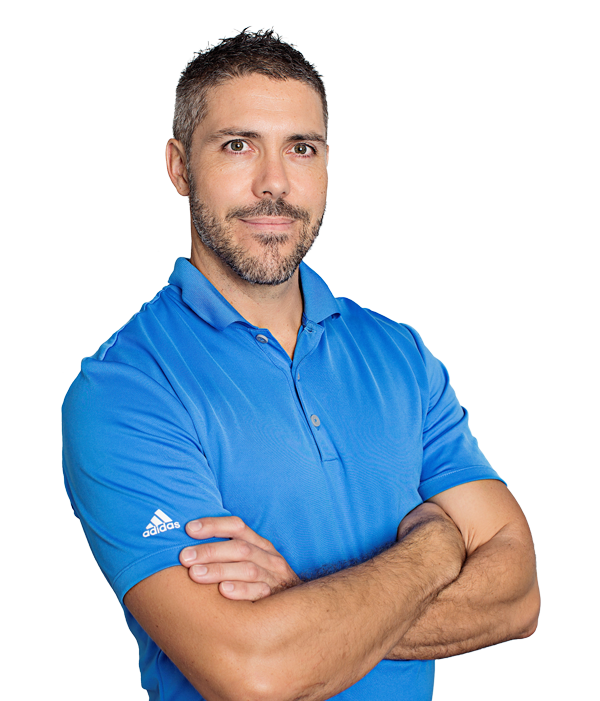 Jason has over five years’ experience providing positive results for his clients, he is passionate about working with individuals to relieve pain and help the body achieve its optimal level of function. Jason’s previous placements and studies in the UK have provided him with both experience in rehabilitation and a grounding in human movement. He has a strong knowledge of how to rectify dysfunctional and inefficient movement patterns as well as preventing and rehabilitating common athletic injuries. Jason is privileged to have developed his skills further working with a number of national and international athletes and has the innate ability to identify with each client and their individual needs. He holds an Advanced Diploma of Myotherapy and a Diploma of Remedial Massage adding further knowledge to an extensive range of techniques that Jason offers, including, but not limited to, Neuro kinetic therapy, myofascial release, SFMA, dry needling, cupping, trigger point therapy, and muscle energy technique.